This week our latest school, Ryde Academy, achieved completion. 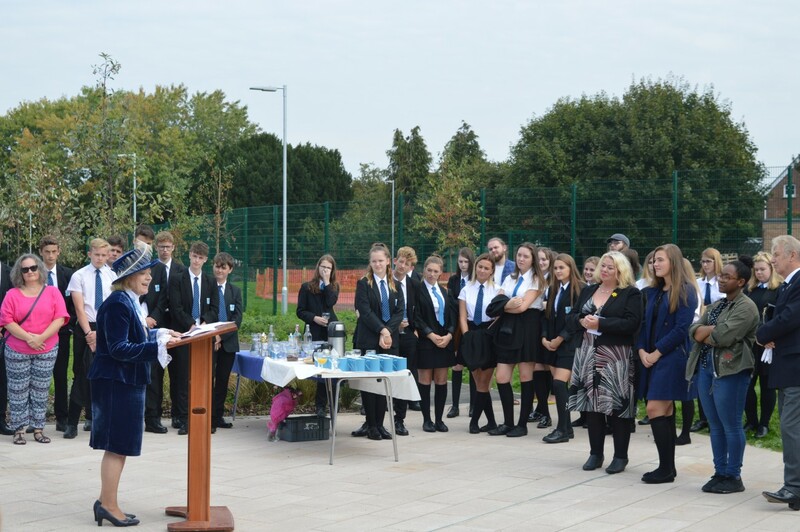 The new £25m secondary school consists of a mix of 2 and 3-story elements and will accommodate 1500 pupils on the existing site. Ryde Academy is the first of five school schemes set to be delivered as part of the Priority School Building Programme on the Isle of Wight, designed and built alongside contractors, Sir Robert McAlpine.